Exalon Promotion brings companies across country a range of jackets that will give an edge to your marketing strategy while providing a good quality product with maximum utility. We strive to combine high quality with competitive price levels. Jackets offered range from collar jackets,sleeveless jackets,studio jackets,hood jackets and a lot more. You can personalise or add your company's logo on the jackets so that every time one wears it, he remember your company! 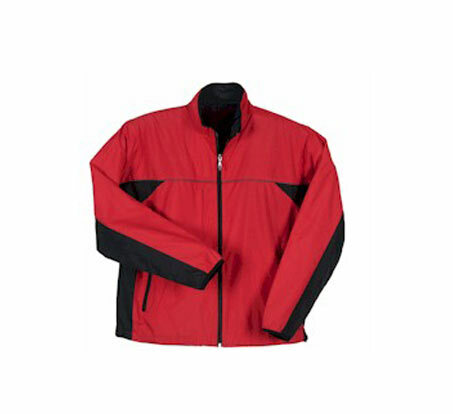 Exalon Promotion offers you a wide range of jackets in different colours,patterns and sizes. Jackets are also helpful to increase you brand and company's value when given to a client. If given to an employee, it becomes a token of a appreciation and thanks for their valuable contribution to your firm. Who does not love gifts? Especially if those gifts give warmly say "I care"
With 11 years of excellent deliveries, we give you enough reasons to count on us.